Jeswant Singh is a paralegal in the Vancouver office of Lawson Lundell LLP. He joined the firm in 2009 and has 8 years of experience dealing with realization of consumer debt, primarily residential foreclosures and unsecured consumer debt products. Jeswant completed his Bachelor of Laws (LLB) from the University of London in 1989 and is a member of the Malaysian Bar Association. 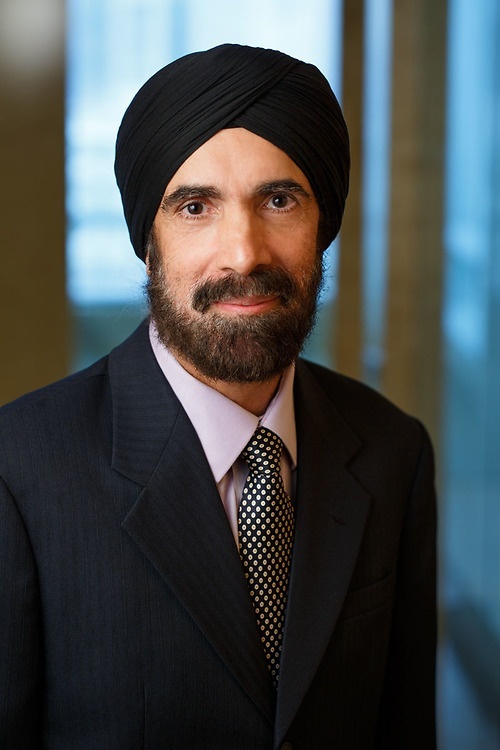 In addition, Jeswant has worked in other complementary legal fields such as conveyancing, preparing appeals to Worksafe BC Appeals Tribunal and Judicial Reviews to the Supreme Court of British Columbia. His range of experience includes preparing demand letters for civil litigation matters involving personal injury claims, breach of contract and wrongful dismissal claims.